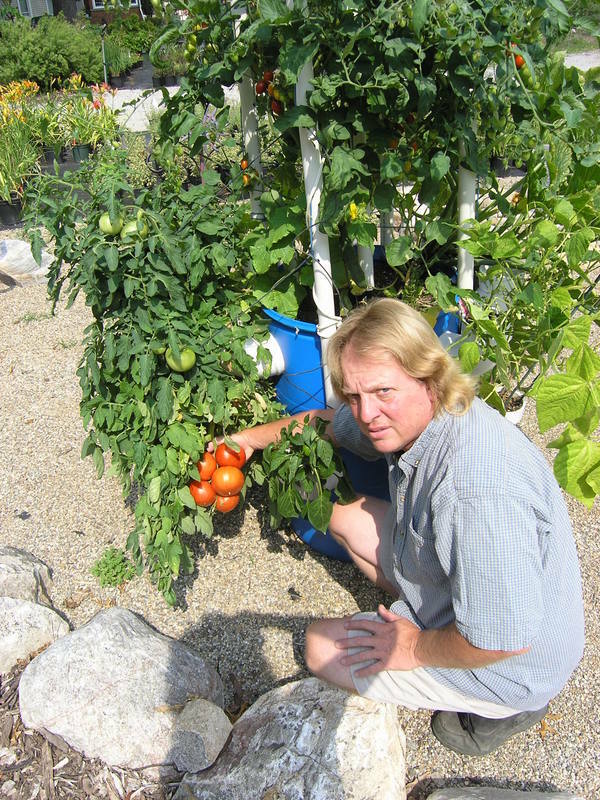 Chris Jaworski is a professional horticulturalist, inventor, entrepreneur and artist with an education and solid background in agriculture. 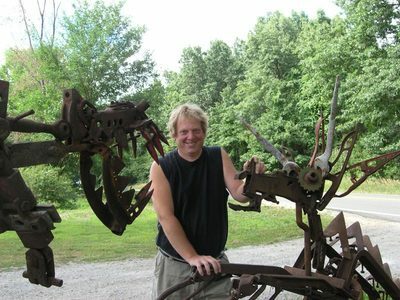 Chris’ passion for farming has inspired all his businesses; Octopot Grow Systems, Jaworski Farm Market, Jaworski Landscape and Nursery, Inc., and Jaworski Studio and Gardens, where Chris creates his award winning assemblage sculpture made from antique farm steel (Chrisjaworski.com). Chris has a fervent desire for the proliferation of rural and urban agricultural enterprises, local sustainable food systems, and a return to household gardening. 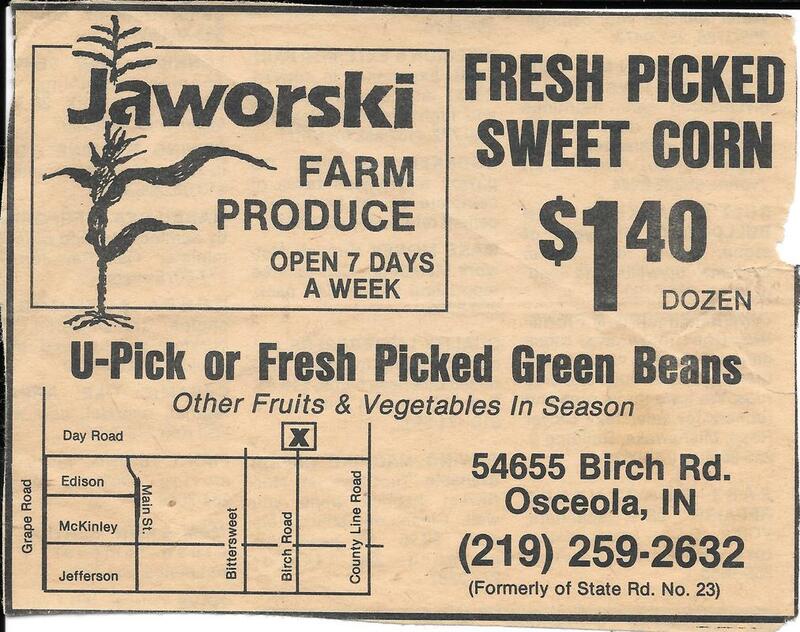 I grew up on a farm in South Bend, Indiana where our family raised animals and grew crops. 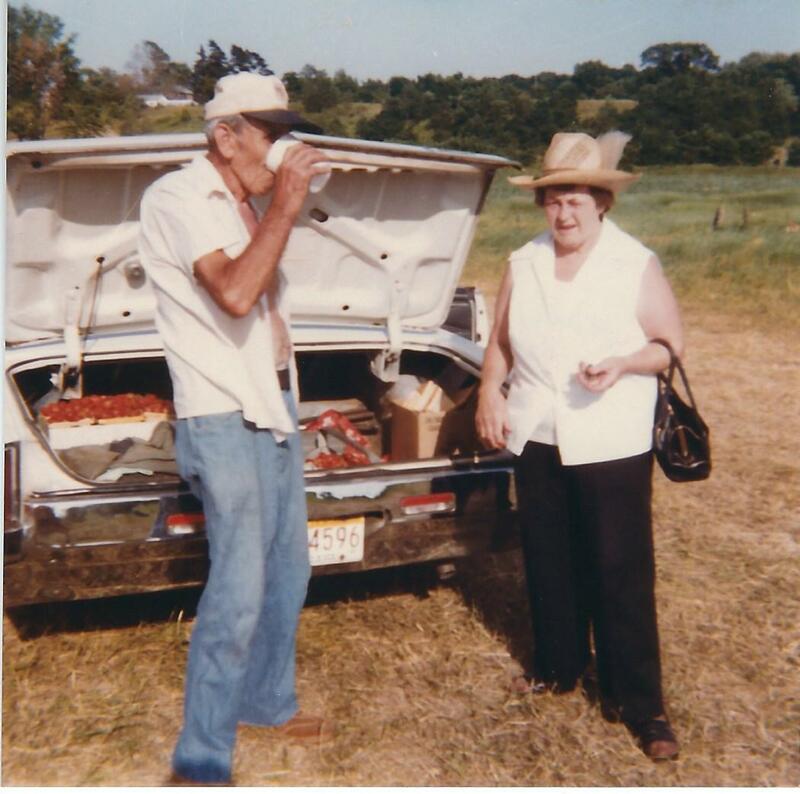 We sold fresh produce from a hay wagon under the Sycamore tree in our front yard. Customers would fill their trunks with bushels of produce for freezing and canning. 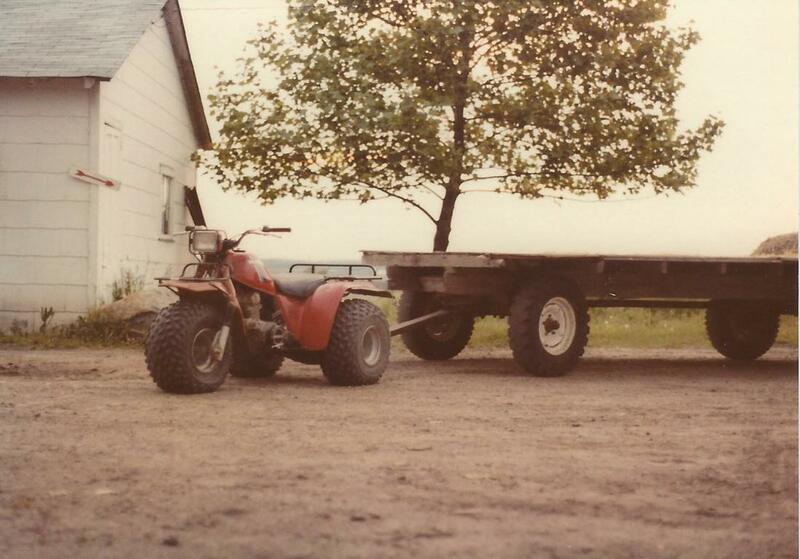 Life on the farm was difficult but very rewarding. I was the only child of five who embraced a future of farming. 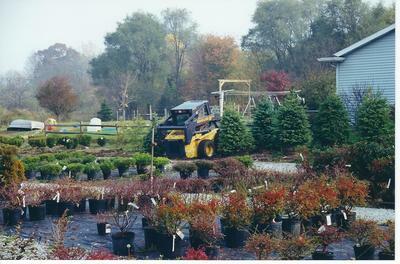 I earned my degree in Horticulture at Purdue University. 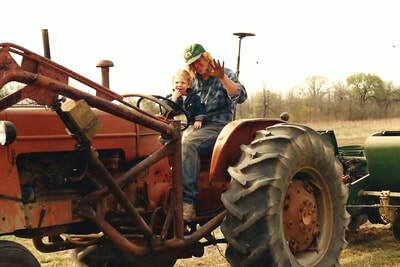 The sudden death of my Father required me to take over our family farm during my senior year. ​​The devastating loss of our ancestral farm to greedy family members forced my newly widowed Mother to find a new home for her children. 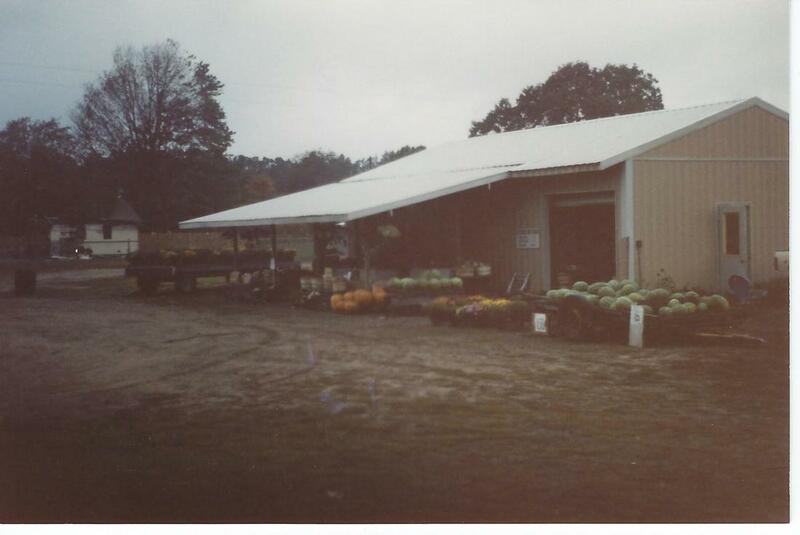 I eagerly accepted my Mother’s generous offer to purchase a new farm so Jaworski Farm Market could continue. 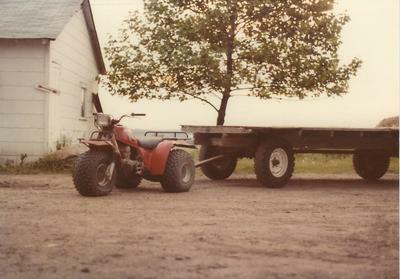 Naïve but determined, I soon realized that it would be impossible to sustain the new family farm by growing and selling food as my Father and Grandfather had done. 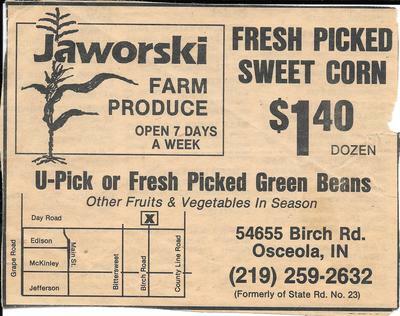 ​​​Jaworski Farm Market like other local food producers could not compete with the new supermarkets that shipped produce in from all over the world, and offered the convenience of processed foods. America’s shift to factory farms changed my life. 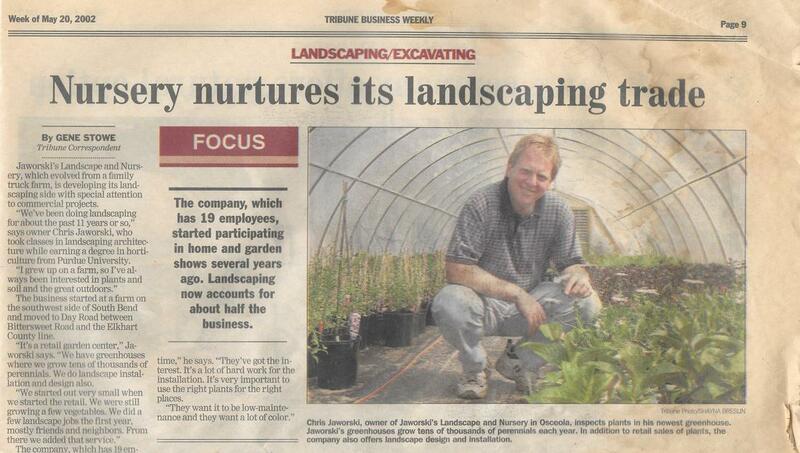 After 20 years in business another market shift forced me to make a major change. Independent Garden Centers around the nation began to disappear. 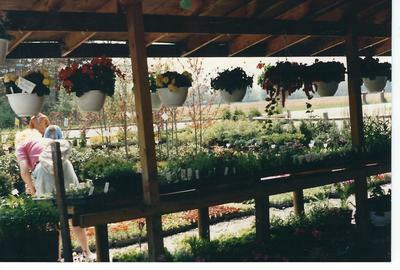 New big box stores like Walmart sourced plants in high volume offering lower prices than Independent Garden Centers. Adding to the problem, Baby Boomers were retiring instead of spending money on landscaping their yards. Rolling with the flow, I moved my family and business to a smaller farmstead in Michigan where I began to work on creative aspirations. With the encouragement of an artist friend, I entered my first juried art exhibition and was accepted. 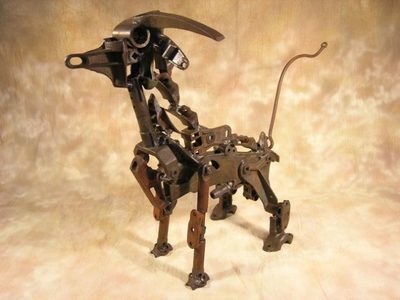 My wife Robin and I traveled the art fair circuit and participated in juried art exhibitions, winning several awards. 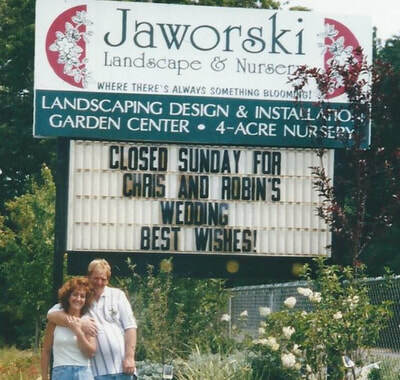 Jaworski Landscape and Nursery, Inc. became Jaworski Studio and Gardens offering landscape design, installations, and sculpture sales. ​While landscaping for a client, I saw three poor tomato plants struggling to survive at the edge of a weed filled garden. I realized that many people had a desire to grow, but often lacked the time, the space or the knowledge needed to be successful. 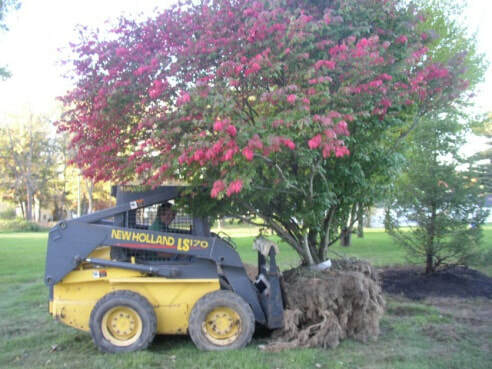 My goal was to create a solution for my client, so I formed prototypes for my new garden invention. 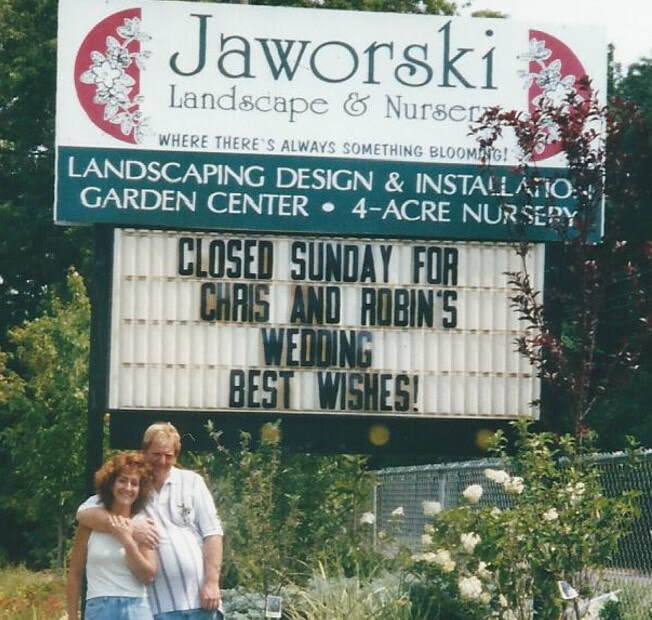 Chris and Robin Jaworski are partners in life and partners in business. Octopot LLC is a Michigan company that developed shortly after the vote passed to legalize medical cannabis. 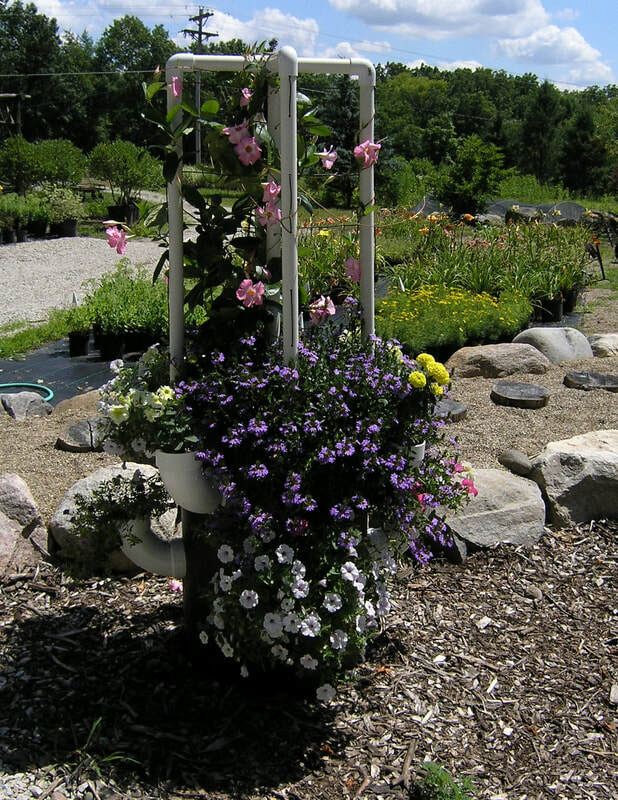 During the introduction of the Octopot at a Master Gardener event a thin elderly woman asked, "can you grow weed in that thing?" She continued telling a story about her surgery to remove a brain tumor and that using cannabis was the only thing that helped the pain so she could sleep. The topic of medical cannabis came up again when a sales representative of a major soil company pointed to the Octopot and said, "that's perfect for growing medical cannabis." ​The idea was intriguing, and shortly after attending a cannabis convention at the Marriott Hotel in Ypsilanti, Michigan it became clear that Octopot was a great fit for the burgeoning cannabis market. 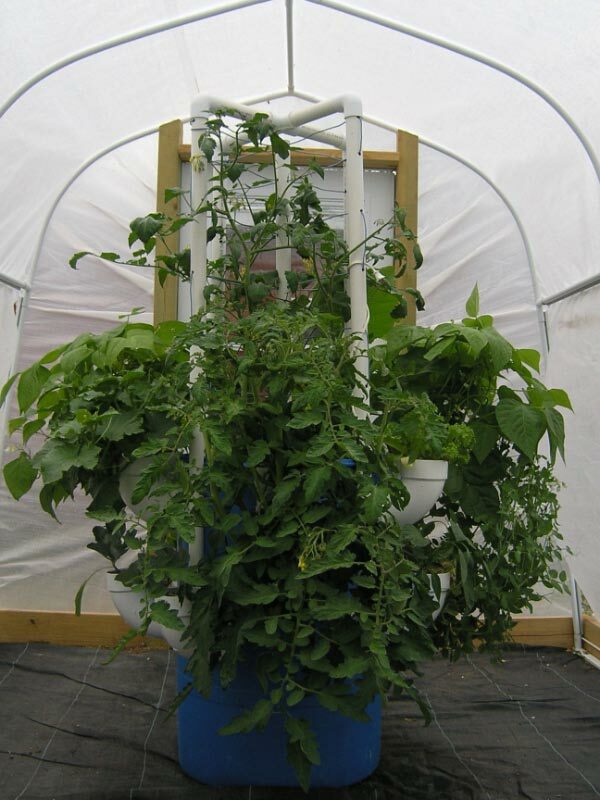 Octopots solve many problems for gardening but we are reaching beyond food growing proving that Octopots are cannabis growing systems that are perfect for growing cannabis organically. We continuously educate ourselves. We network with growers and influencers in the cannabis industry. The more we learn about the research and benefits of cannabis, the more we advocate for legalization. Octopot's mission is to make growing simple, successful and sustainable for all growers; from beginners to professional cultivation companies. We believe that fresh food and medical herbs are the cornerstone of a healthy lifestyle and should be available to everyone. Our company is focused on discovering solutions to the problems facing modern farming; climate change, land scarcity, resource depletion, water quality and population growth. We educate consumers and advocate for changes that create pathways to reconnect humans with nature, and increase new opportunities for modern farmers, and indoor cultivators.